After our Disney Cruise we had the option of staying in Florida and hitting the theme parks with my brother-in-law’s family (I hear that the meet and greet with Queen Elsa there is a 5-hour wait!! Yikes! ), or taking a side trip back into Chapel Hill for a couple of days. The latter was less stressful for us and it was a chance to decompress our schedule and chill before another long leg into the West Coast. On top of that the girls would be able to go back to their original stomping grounds and we’d be around “old” friends. There were many compelling reasons to head back. Sam felt very strongly about going there too, and wanting to spend as much time as she could with Elie — which is pretty much what we did for the duration of our stay (to the girls’ delight). I was pleasantly surprised to find that Jamie and Elie’s younger sister Maya hit it off immediately. They did spend a lot of time together as babies, although it never occurred to me that there would be any remnants of those memories almost 18 months later. Jamie (and Maya) both have a shy bone in their bodies and it usually takes a while for kids like them to warm up and feel comfortable. But Jamie felt right at home, and went straight to playing and being present like she used to. She was right at home, as if it’s something she’s been doing consistently week after week. Things were familiar somehow (The baby brain really is something isn’t it!) . 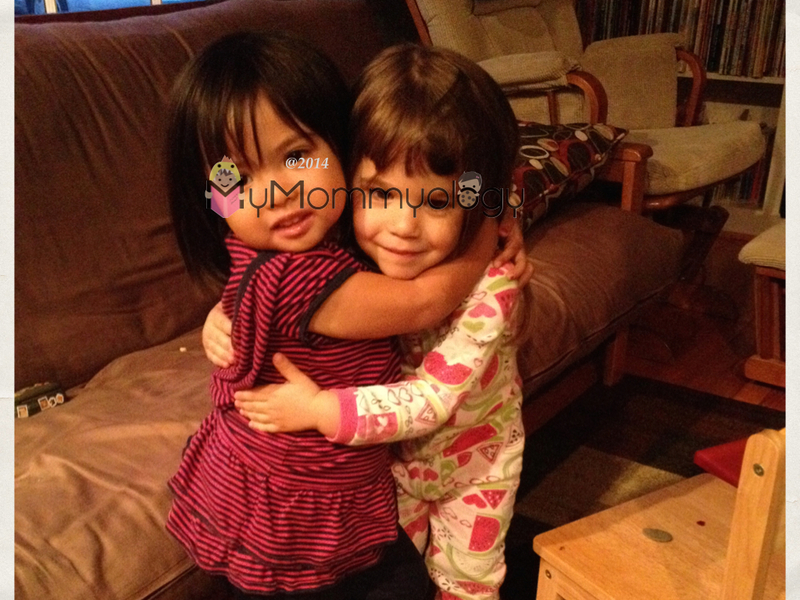 By the end of the night, she and Maya were hugging their goodbyes, asking to see each other the next day. Old Friends! They remembered each other! Over all it was an easy, relaxed trip; a good way for the girls to unwind from our hectic Disney Days. And it really just felt good to be back. We visited the old streets and restaurants we used to go to. 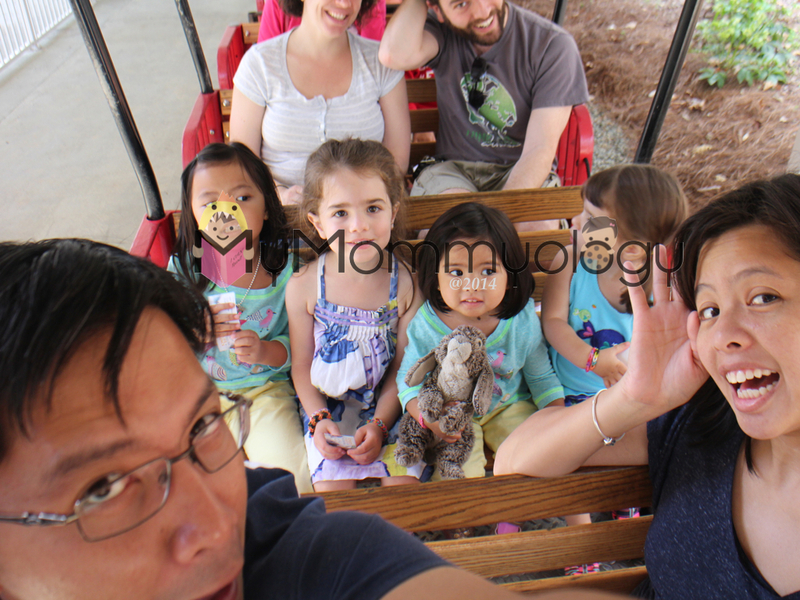 We went to the Life and Science Museum and rode the train (an old favorite). We also saw the new developments they had over there since we left and it was all still pretty exciting (It’s a good reason to come back again in the future!). I really think it was the frequent visits we made to the museum was what propelled Sam’s appreciation for science and nature. Clockwise: (1) New Alpacas at the farm! 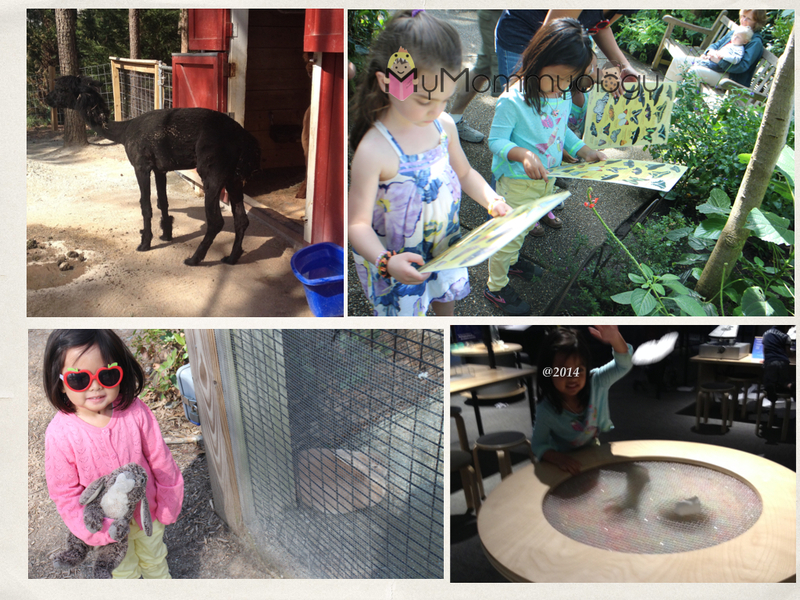 (2) Girls identifying butterflies (3) Sam experimenting in the Space exhibit and (4) Jamie introduces Bunny to their resident bunny. 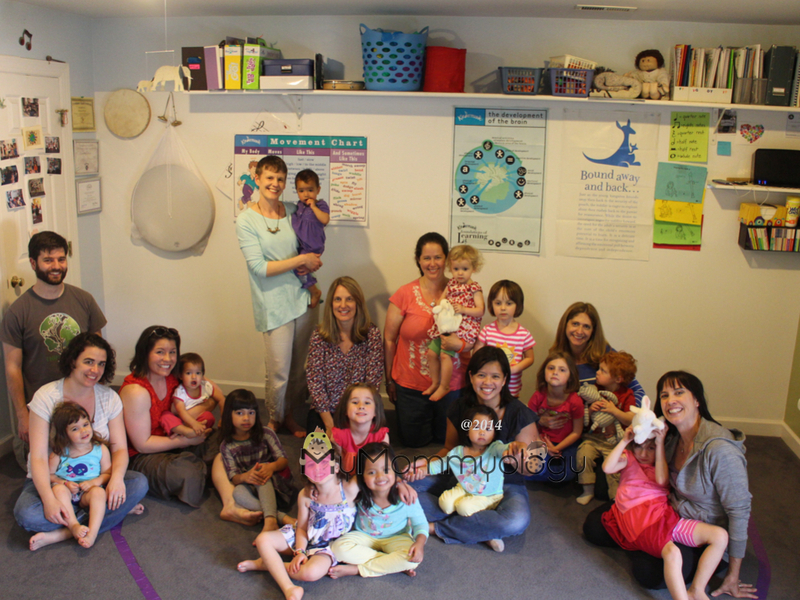 We even had our very own Kindermusik class with all our old friends. Really REALLY awesome to be around these folks again! It was the best, the sweetest “welcome back” greeting we ever got. And the girls loved every minute of it. Even Jamie was a surprise (again) — she seemed less conscious and less clingy. All her shyness had faded away. Jamie started Kindermusik with Rebecca since she was 6 months old (well, she was in my tummy when we’d take Sam all her life), so again, probably a latent feeling or memory that was just reinforced during this trip. I wasn’t expecting Jamie to have many memories of the place since she was 18 months old when we left. But she seemed right at home everywhere we went. 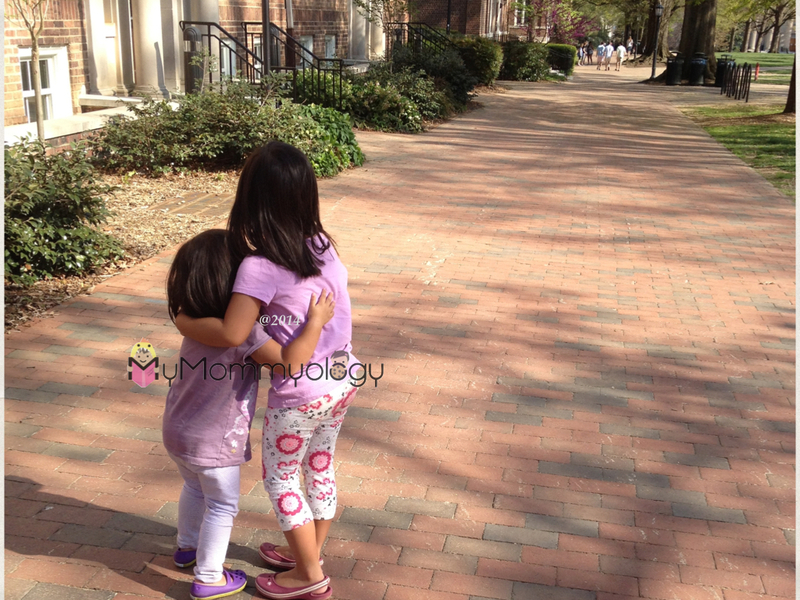 We took the girls to their Dads’ school and had our customary University of North Carolina photos. The weather was perfect all throughout. We just let them walk around and frolic about campus. It was nice to let them run in spacious grounds. There isn’t too much of that in Manila and so I feel the girls also feel very constricted when they’re with me because I need to have them close by me. There, in Chapel Hill — the boundaries seemed to extend and the restrictions lessened. And there was something so…. easy and natural about it. I felt very at ease. I got comments on some of my Instagram feed as to how relaxed I looked. It’s because I really was (despite my travel fatigue). Another comment I got was how our pictures showed we still love the place so much. And it’s true — we do. I think a part of us will always stay in Chapel Hill. No matter where in the world we are, that’s how it’s always going to be. Going back there, it’s like coming home and re-connecting that little part that was left behind and becoming whole again.